Nexus series is the most typical hi-end Android devices. However, the camera of Nexus series is not that hi-end for generations. Nexus 6P is equipped with Sony Exmor R IMX377 CMOS sensor which is designed for digital still camera, but Google adoupted it to smartphones. How will Nexus 6P perform in camera? 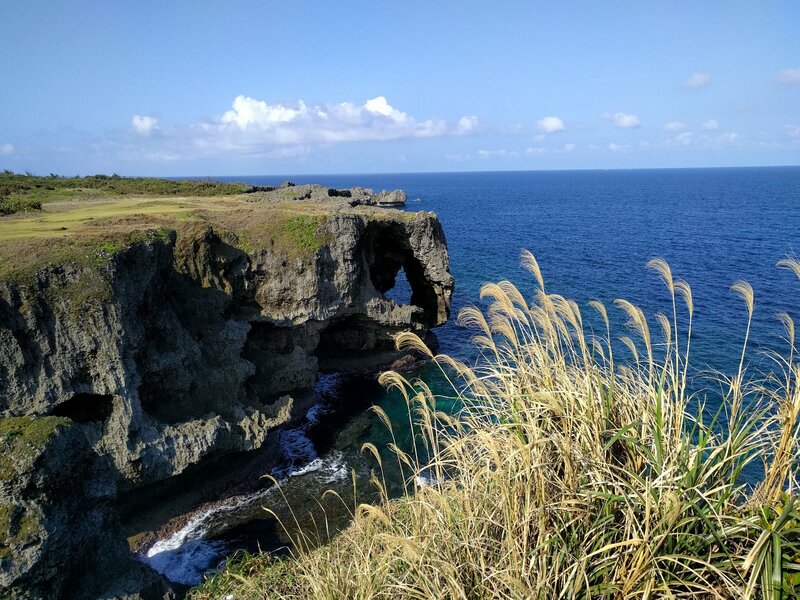 Many readers are concerned whether Galaxy S7 Edge is better than S6 Edge in all aspects, so we took a series of photos as comparison for your reference. We purchased S7 Edge as soon as it appeared in the market. We are eager to know how excellent the camera will be. 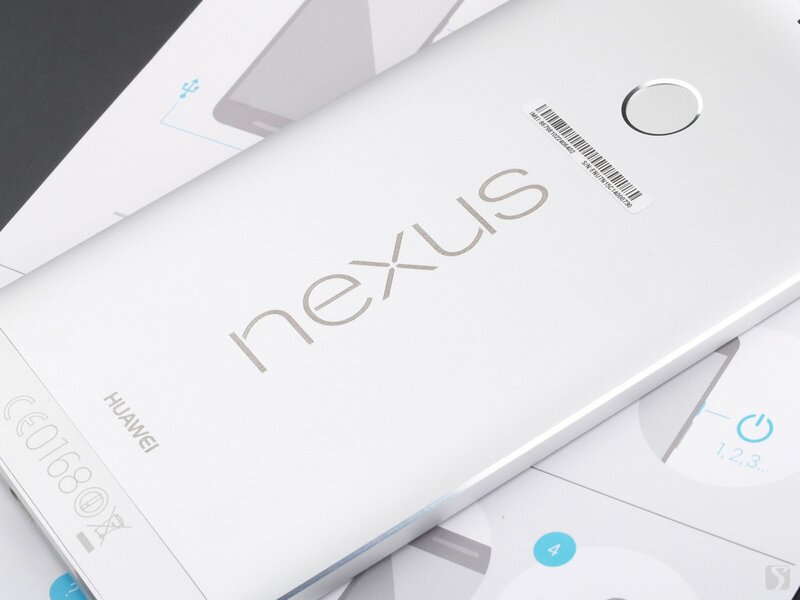 The 7th son of Google- Nexus 6P is manufactured by Huawei. It is equipped with aluminum body, Qualcomm Snapdragon 810 SoC, 3GB RAM, 32GB build-in storage, 5.7-inch WQHD Super AMOLED display. 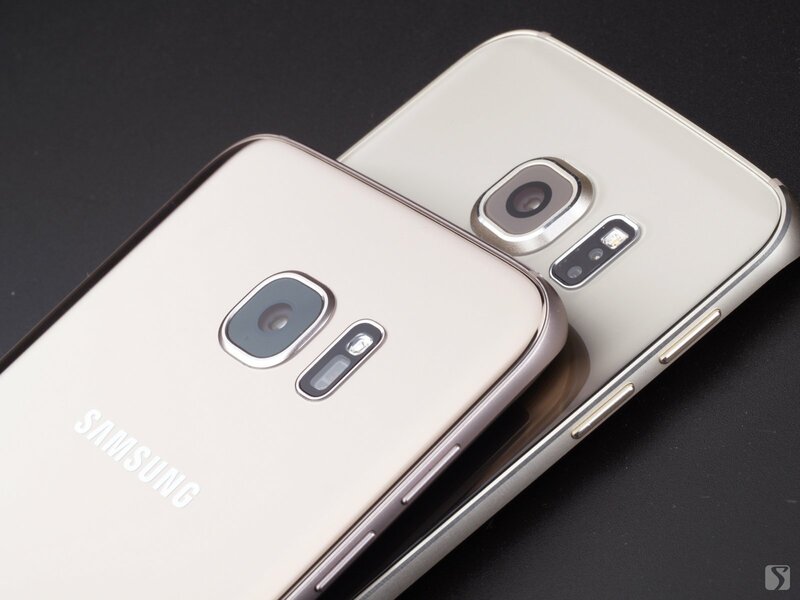 Our Galaxy S7 is equipped with Qualcomm Snapdragon 820, 4GB ram and 32GB build-in storage and compatible with a microSD card, a 5.5-inch QHD YOUM dual-curved AMOLED display, dual-SIM standby and supporting all wireless network in China. 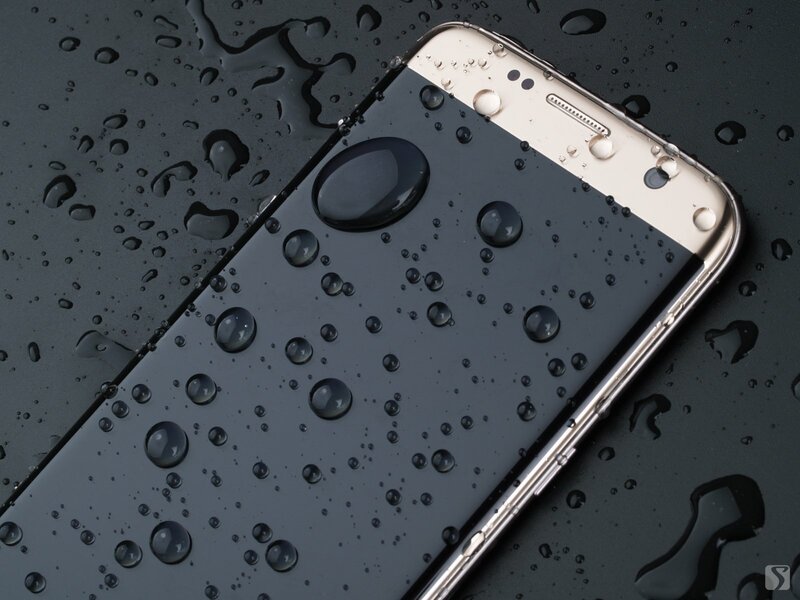 The curved screen and the beautiful body design and IP68 certified water resistant of Galaxy S7 Edge have attracted much attention and raised strong urge to buy. 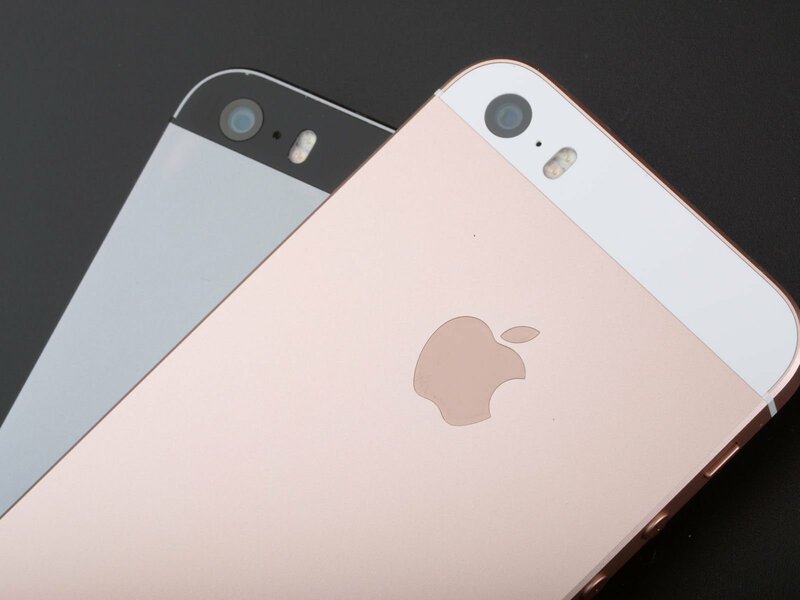 iPhone SE is like old wine in a new bottle, it uses body shell of iPhone 5s, but SoC of iPhone 6s. It is equipped with A9 chip with integrated M9, and a 12M iSight Camera. It goes back to 4-inch when larger display is popular. FiiO X5K (X5 2nd gen) is another portable high-resolution digital audio player after FiiO X3 2nd gen. Compared with X5, the main control chip, DAC, and core hardware platform remain the same, while upgraded peripheral hardware such as power and clock chip. 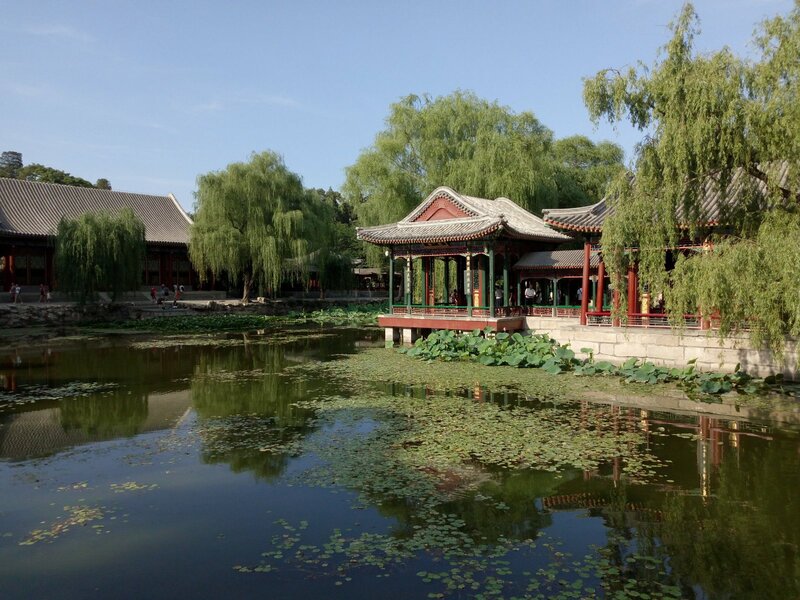 Before Nexus 6, all the Nexus series devices performed just so-so in camera. Will Nexus 6 make some progress? Nexus 6 is equipped with IMX214 and F2.0 lens. This hardware configuration is not so outstanding, but still belongs to the mainstream. 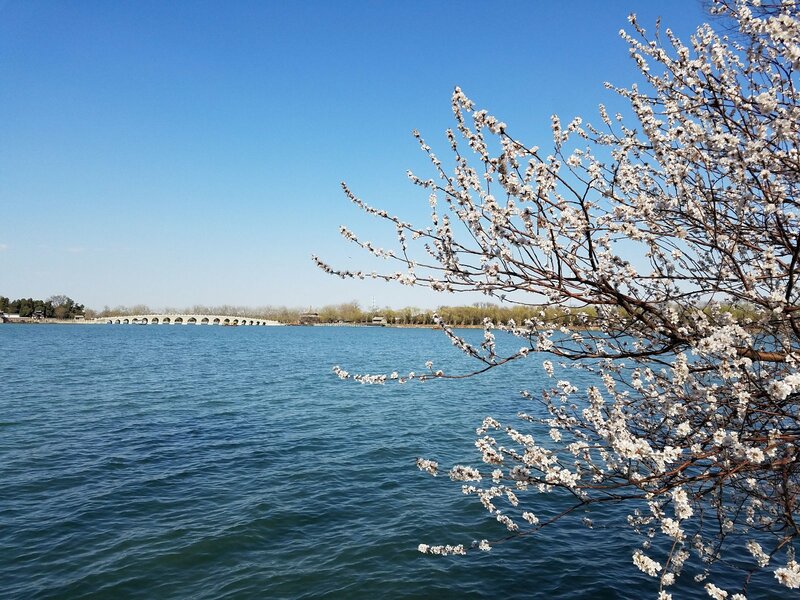 However, compared with hardware, photo algorithm is more important to a smartphone. We took a series of photos to share to you. vivo x5 Pro is equipped with an Samsung 16M-pixel PDAF-supported cmos sensor, and F/2.0 aperture 6p lens. This camera is not so outstanding. How will it perform? 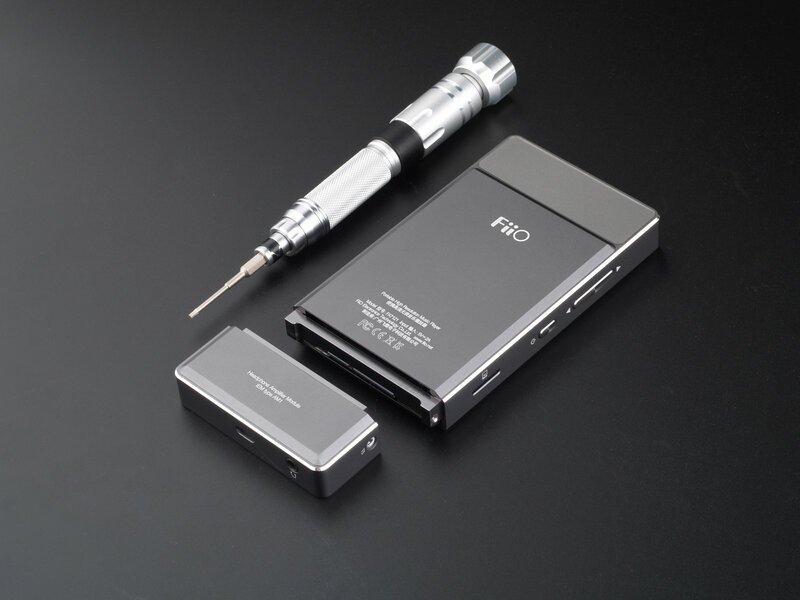 FIIO finally released its flagship product X7 player by the end of 2015. 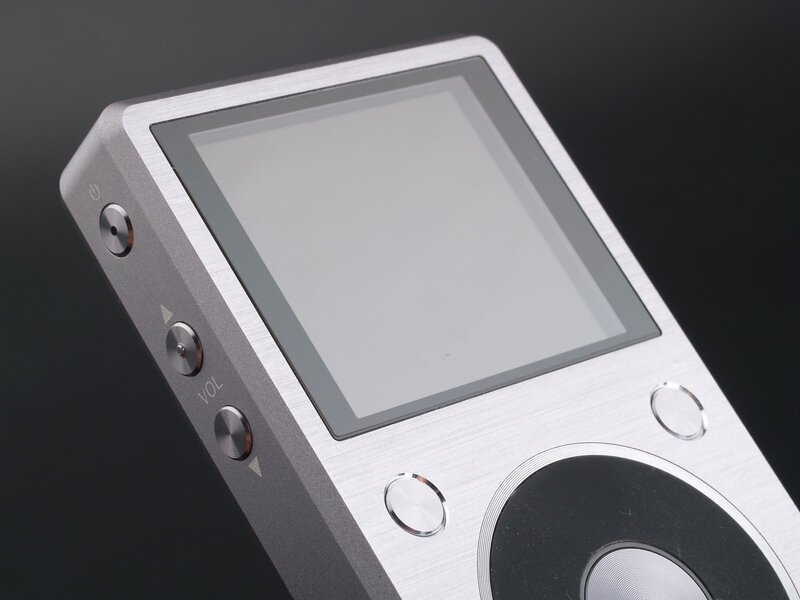 Although FIIO had performed well with stable and high quality in their portable products, but X7 player is still a challenge to them. 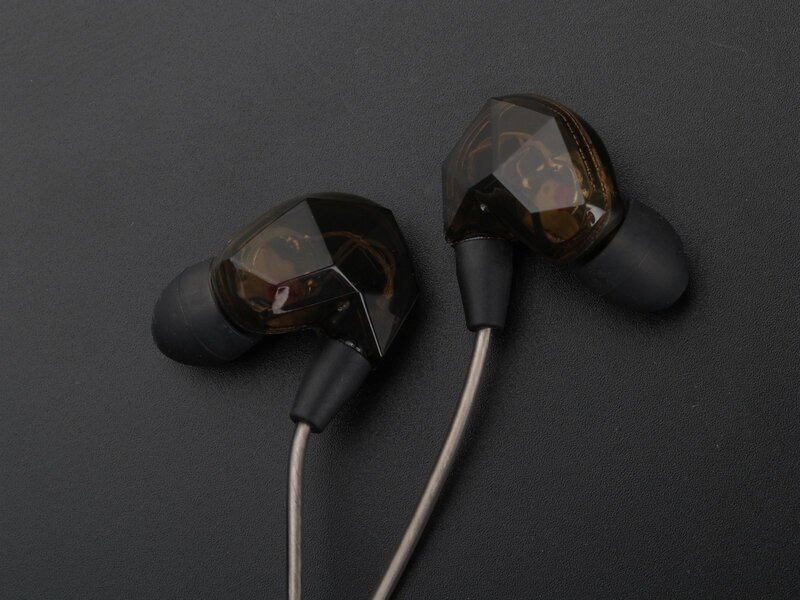 VSONIC finally update the product by releasing the in-ear phones VSD3/VSD3s in June when it has been one year after VSONIC halted the production of almost all their products and kept only VSD1/VSD1s. VSD3s is designed with pluggable cord, unit impedance of 40 Ohms and sensitivity of 104dB. VSONIC says they use more expansive mold development program with diamond cutting style shell and more refined wire work. 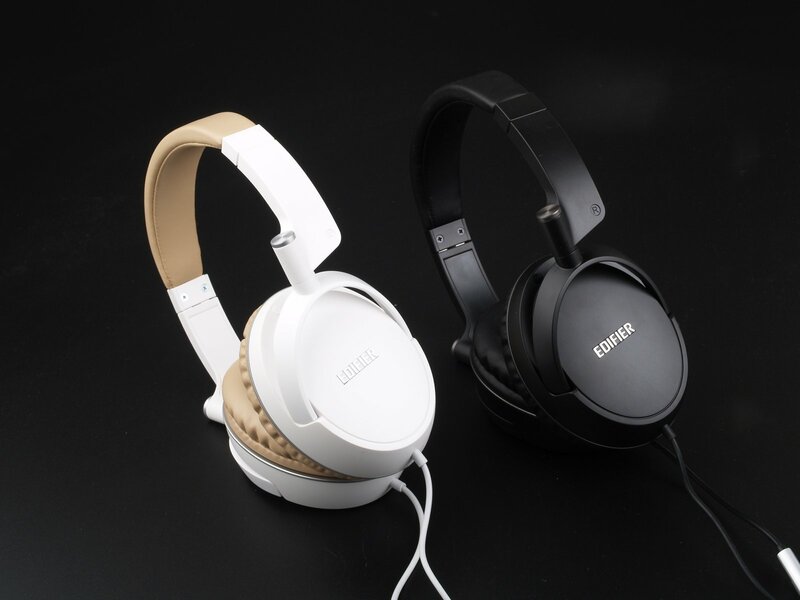 It has been 2-3 years since EDIFIER released H850 headphone in 2012 and H840 in 2013, as the landmark model of EDIFIER phone products line. 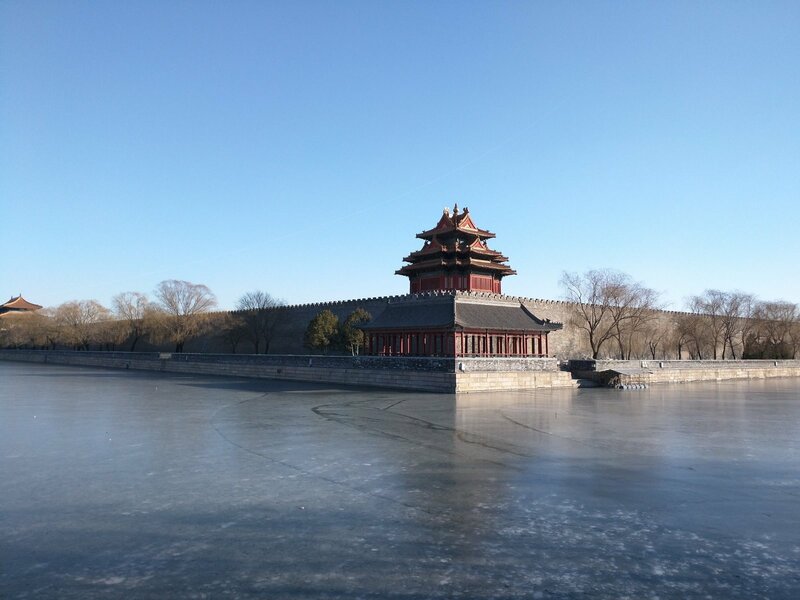 H841P is released lately as the follow-up type of H840, ends with a ��P�� which means the function of connecting to the mobile phone for calls.